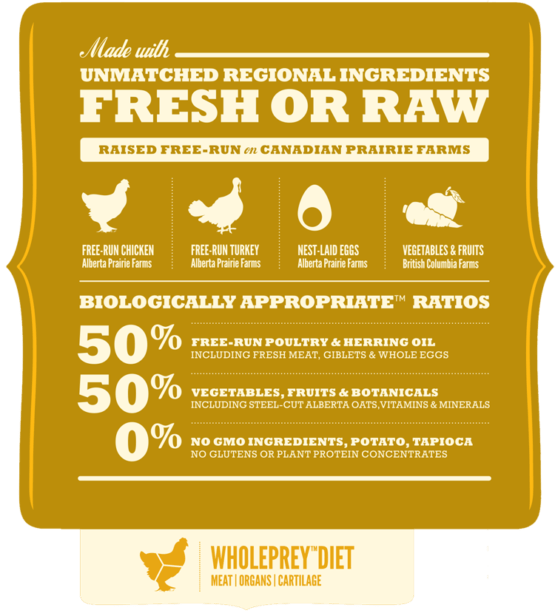 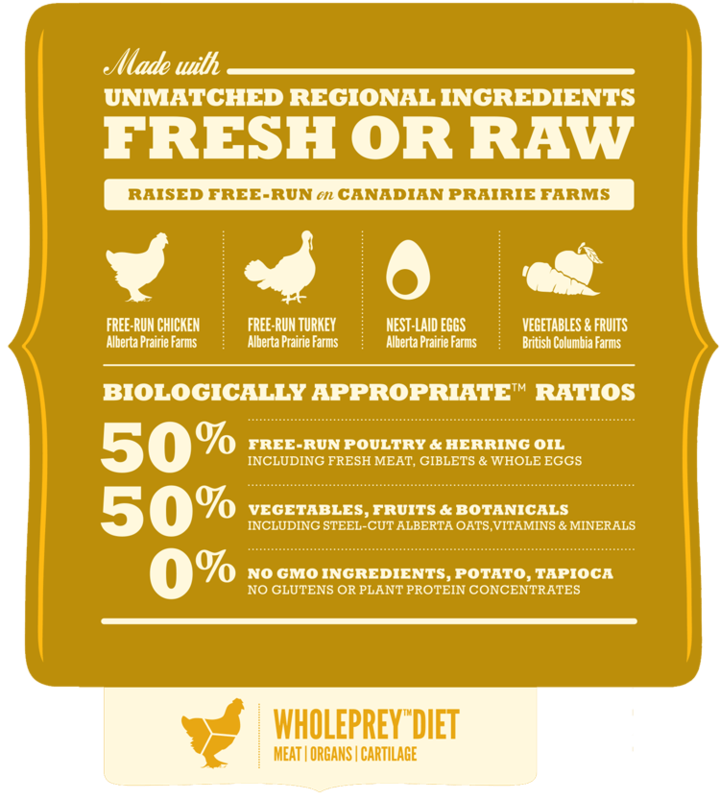 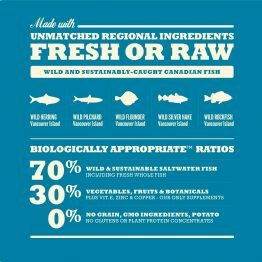 Acana Poultry Prairie (for Adult dogs of all breeds and sizes) has sourced the freshest ingredients for protein and vegetables from the prairies in Canada. 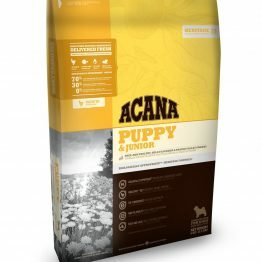 Metabolic Energy for ACANA Wild Prairie Dog Food is 419 kcal per 250ml/120g with 30% of energy from protein, 40% from fat and 30% from fruits and vegetables. 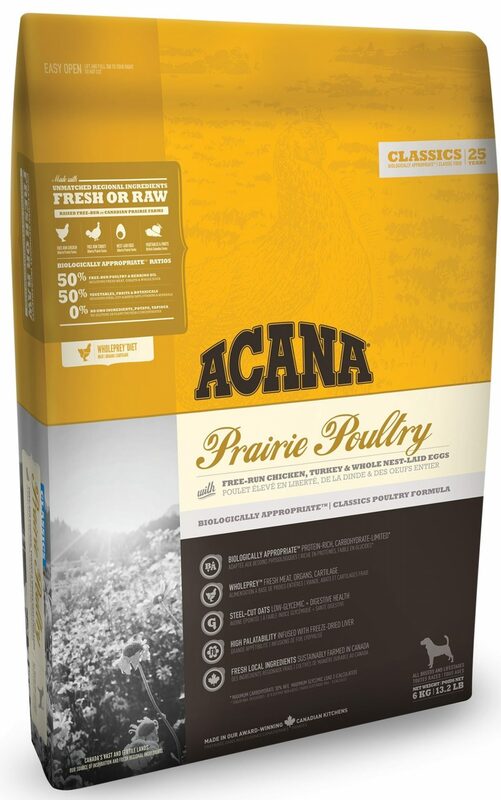 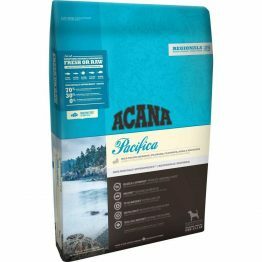 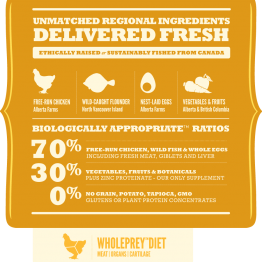 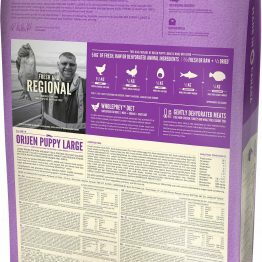 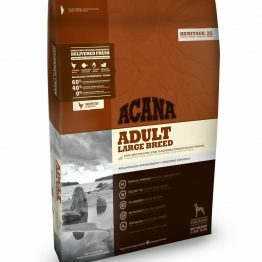 Acana Poultry Prairie (for Adult dogs of all breeds and sizes) has sourced the freshest ingredients for protein and vegetables from the Canadian prairies. High in protein – boasting 50%! 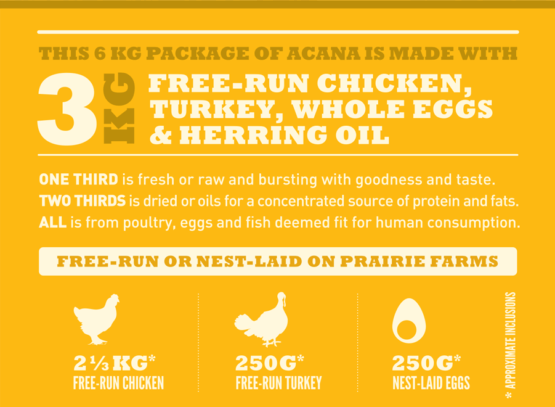 – from a variety of poultry sources including free-range turkey and new laid eggs. 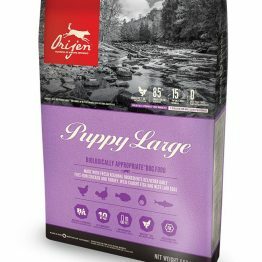 Herring oil serves as a great source of omega-3 while a balanced inclusion of fresh fruits and vegetables such as butternut, carrots, apples, sun-cured alfalfa and fresh blueberries is guaranteed to offer your dog the healthiest food by far! Made exclusively in Acana’s award-winning NorthStar® kitchens in Canada, Acana Poultry Prairie is guaranteed to keep your dog healthy, happy and strong — read the ingredients and you’ll be happy too!